Health expert Brian Keane believes it is important to recognise which habits are supporting you and which ones are destructive to your life. 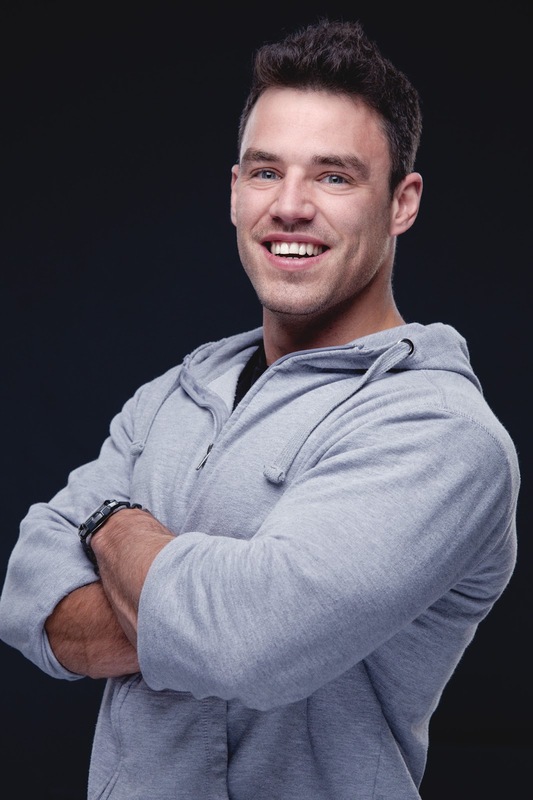 In his book, The Fitness Mindset, Brian explains how to create positive habits and break negative ones. The former London school teacher and fitness model takes influence from fellow author Charles Duhigg’s system of habits. He refers to the ‘routine - cue – reward’ system, which claims you can effectively change a habit by changing one of the components of this system. Brian believes that becoming self-aware of your negative behaviour, patterns and habits isn’t always easy. He said: “It is essential to recognise which habits are supporting you and which ones are destructive to your life. Reading books, using podcasts and following the right people on social media is crucial to change as they can ‘point’ things out in a way that you have missed or failed to see. Aristotle wrote: “We are what we repeatedly do.” Brian maintains that with enough practice and repetition any behaviour, good or bad becomes automatic over time. To make the right automatic choice, Brian said: “The key is educating yourself what are good choices for your body and mind and to create healthy habits accordingly. Over time your choices will become automatic. Brian’s advice is to reflect on how deeply your habits are rooted and then put a plan in place to create new positives ones. Published by Rethink Press, The Fitness Mindset can be viewed on Amazon.